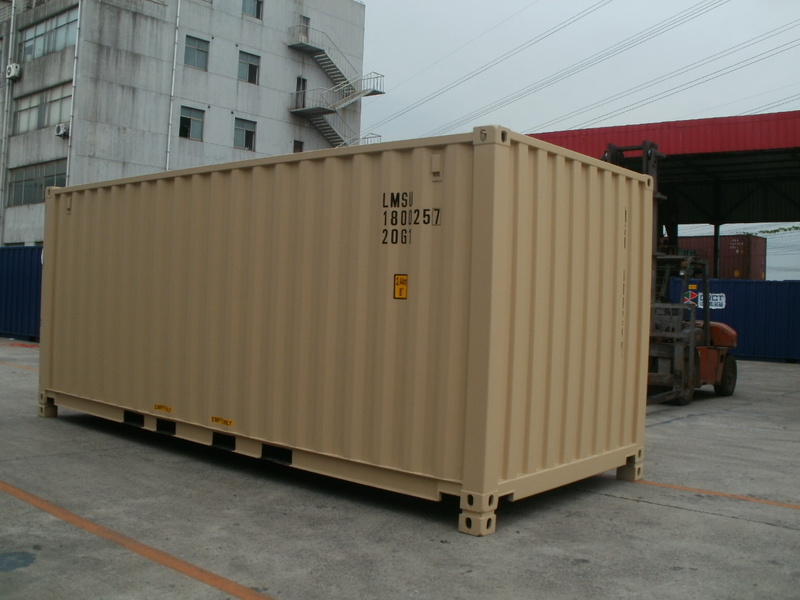 Mustang Container Sales, Inc. offers our clients a very diverse group of equipment around our core product of shipping containers new and used. Our team can assist clients from design, engineering through full production. We also have a strong commitment to the energy industry. In line with this we have recently added a sales representative in Midland, TX to assist in servicing that market. 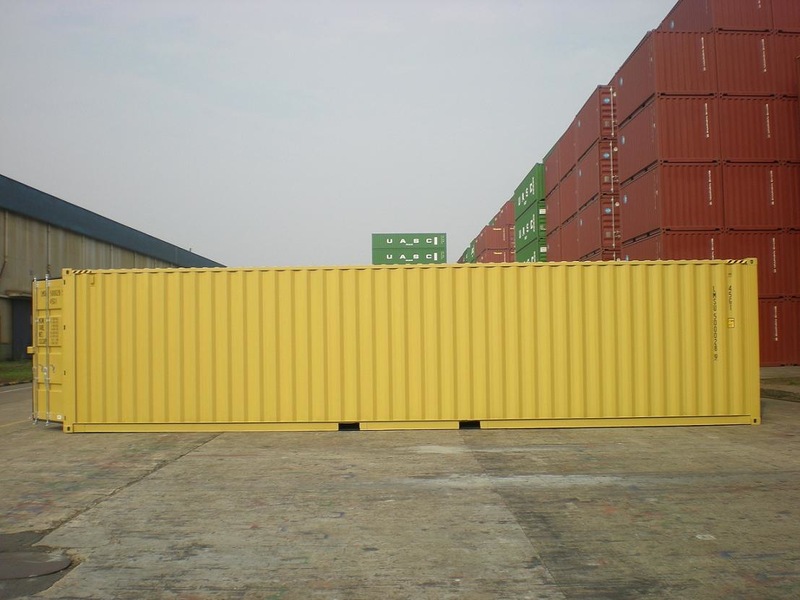 Mustang Container Sales, Inc. also has a strong commitment to the individual buyer to meet and exceed their expectations. So we are happy and ready to assist with an order of 1 unit or more; we offer the highest level of personalized service. 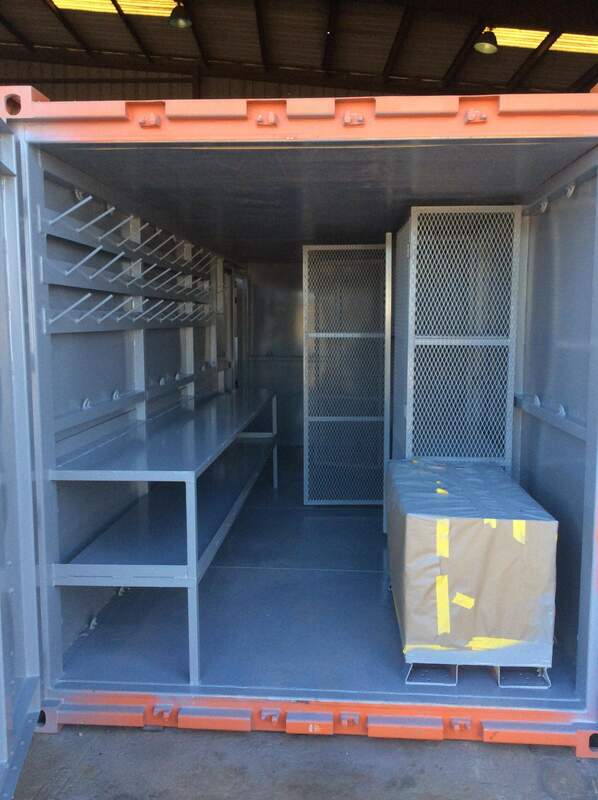 New & Used Shipping/Storage Containers - either individual or large group of units. Factory direct delivery available for larger orders and internationally. 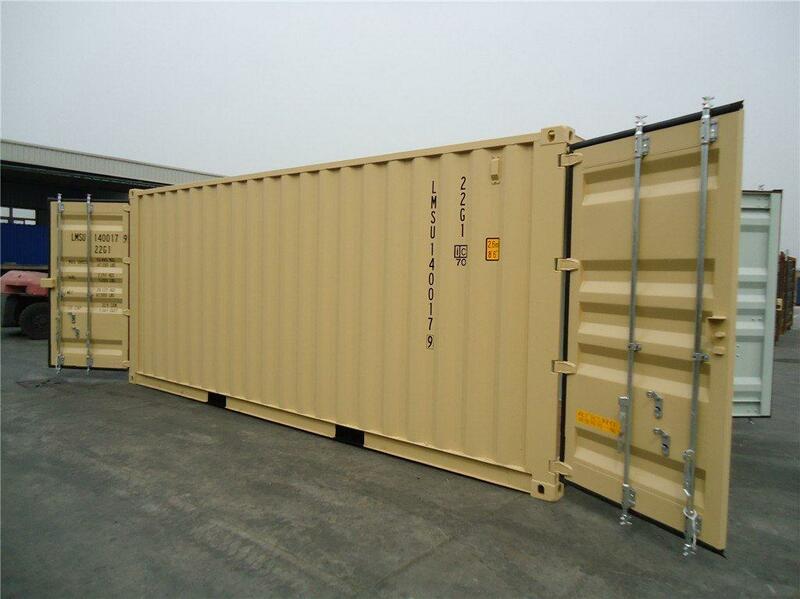 Shipping container modifications and specialized containers such as offices, worksites & equipment sheds; built to meet our customer requirements. Shipping Container Homes & Buildings. From a tiny/micro home through a full sized home or barndominium. DNV 2.7-1 Certified Equipment - full range of equipment types - New or Used. Delivery & Set Up Services Available (based on location). Please contact our team to let us know how we can work with you to meet your needs. Our dedicated team is ready to help. Happy to announce now that in addition to our office in Houston, Tx we have representation in Midland/Odessa, Tx to help coordinate any sales requirements.